Bereavement is grief over the death of a loved one and can affect us in may different ways. There is really no right or wrong way to grieve. This is a personal journey for everyone. Loss is the experience of an absence of someone or something that was once a part of some one's life but is no longer present and/or available. Loss can be the result of a death of a loved one or can be the result of an ending of some kind. At times we begin to question existence itself, meaning of life, and purpose for living. 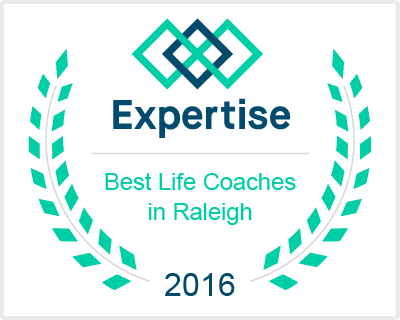 Ben There Life Coaching has been named one of the Top 20 Life Coaches in Raleigh, North Carolina by Expertise for three years in a row!